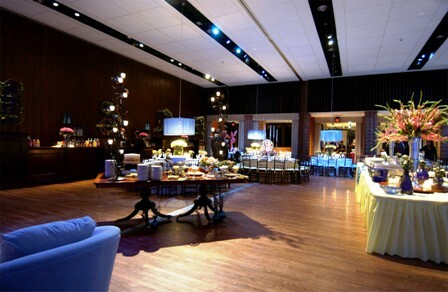 Our reception facilities can be transformed into a setting which reflects each individual’s personality and character. All with the dignity, elegance, style and warmth you would expect in a synagogue that combines a great heritage with a commitment to today’s generation. 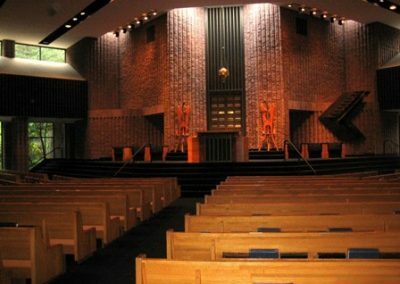 With a large sanctuary and adjacent chapel that look out into a private wooded enclave, this magnificent Synagogue’s serene and graceful atmosphere is a unique backdrop for your celebratory event. 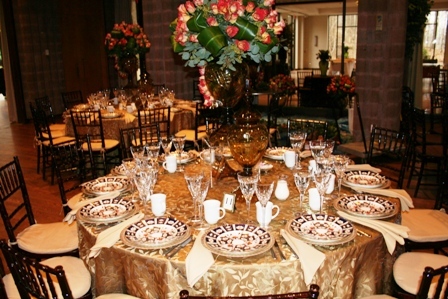 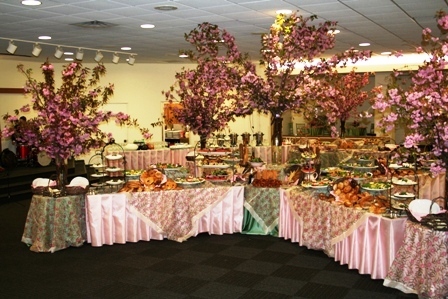 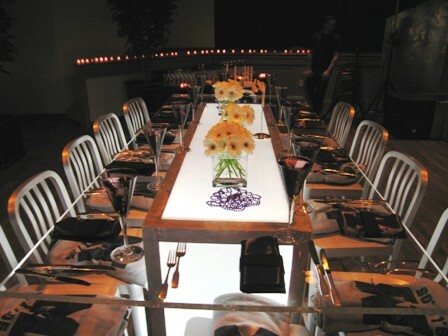 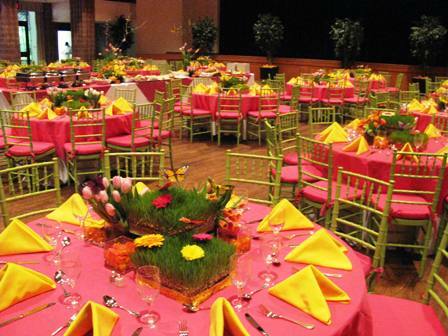 our dedicated staff who work seamlessly with your party professionals to ensure a wonderful event experience. 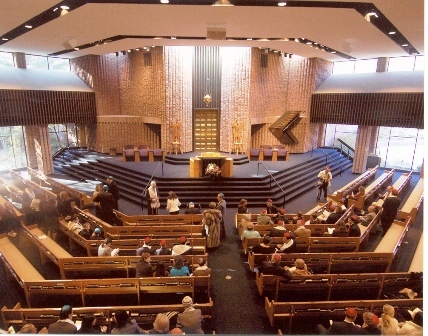 The remarkable Ross Sanctuary, conceived with clear glass windows and an architectural skylight, illuminating the space with a diffusion of light, allows worshipers to remain in touch with the outside world. 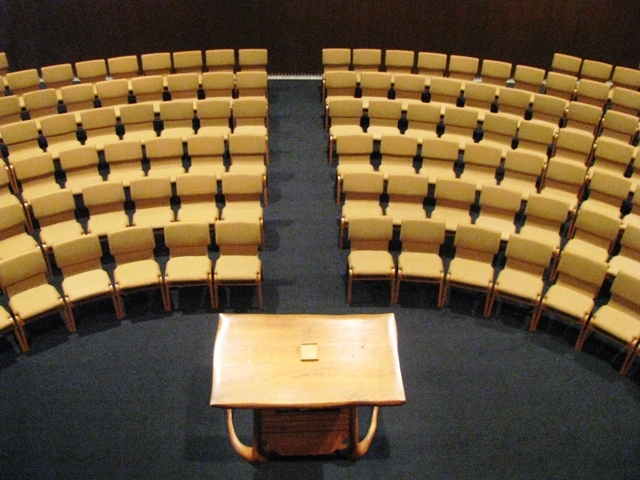 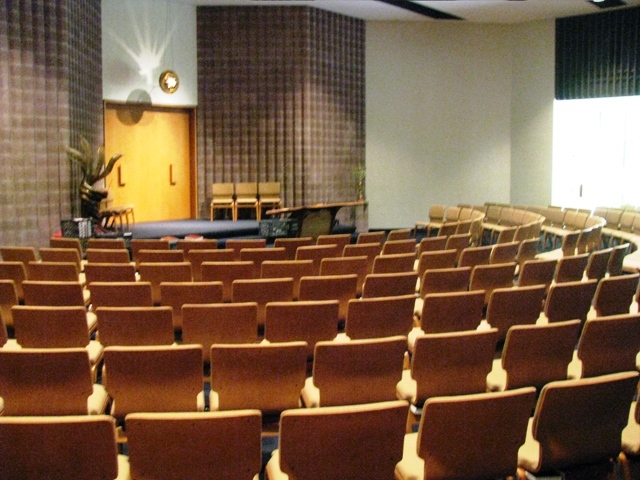 The bima is handicapped accessible, and the facility is fitted with a state- of-the-art digital sound system as well as a hearing-assisted system. 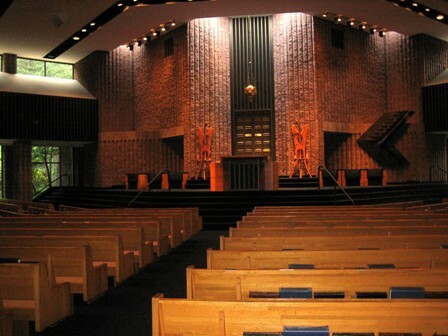 The Gittlin Chapel, a more intimate space, shares the same architectural radiance as the Ross Sanctuary. 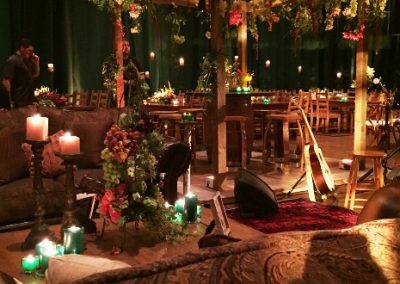 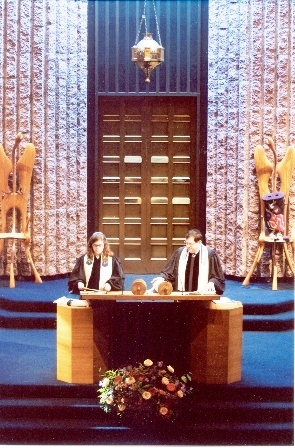 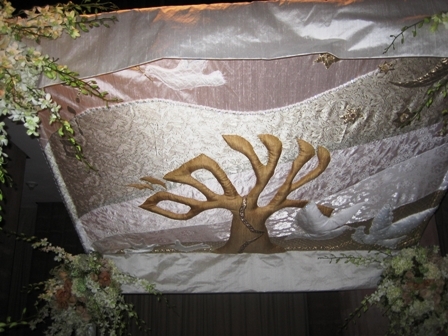 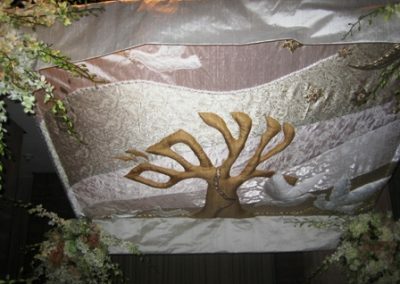 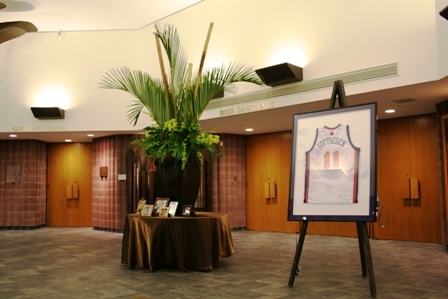 The Chapel is the perfect setting for a smaller ceremony, a traditional Ketubah signing or a private Bedekin. 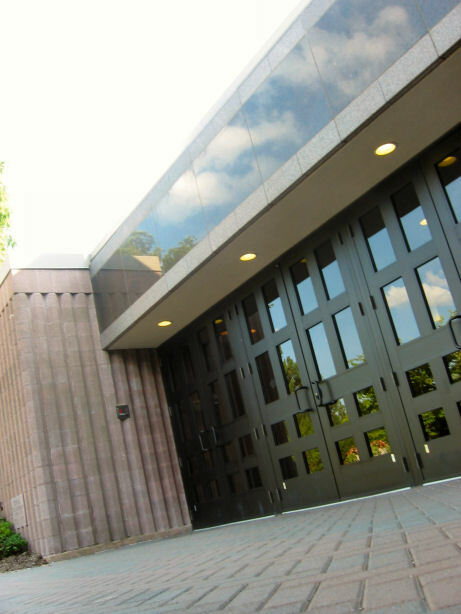 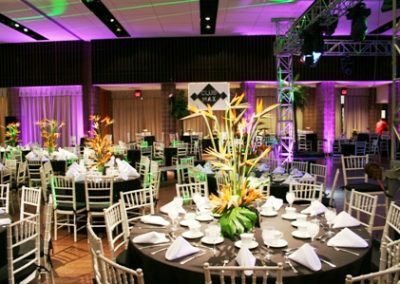 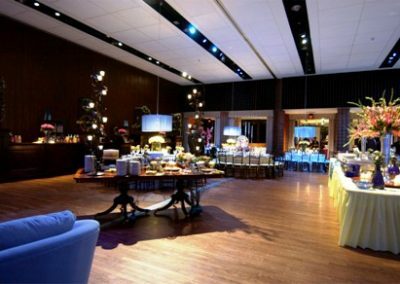 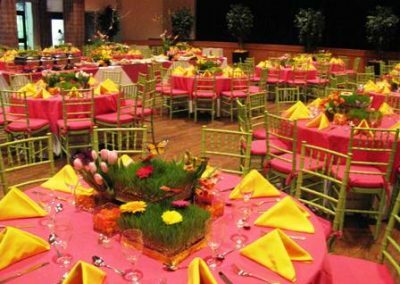 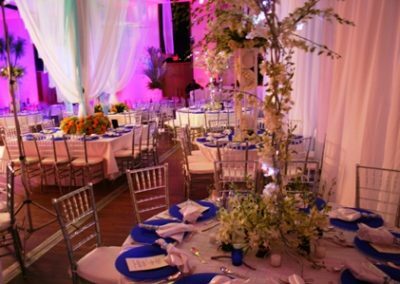 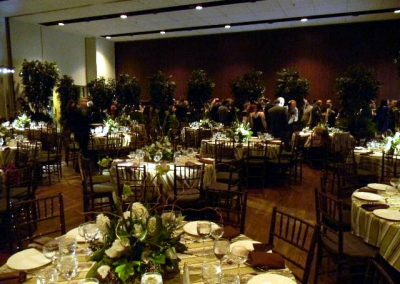 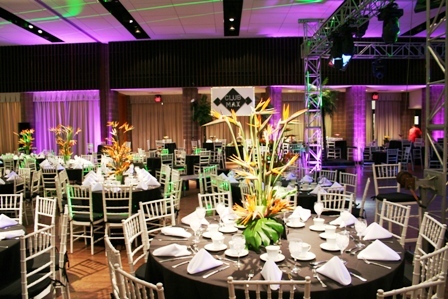 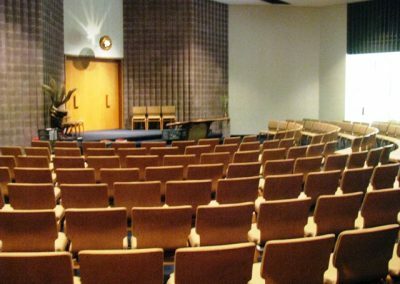 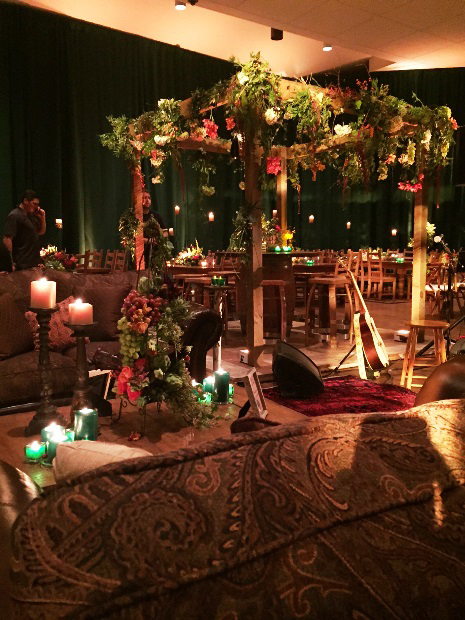 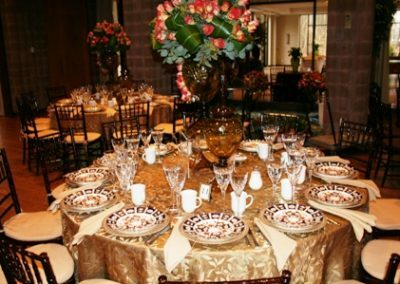 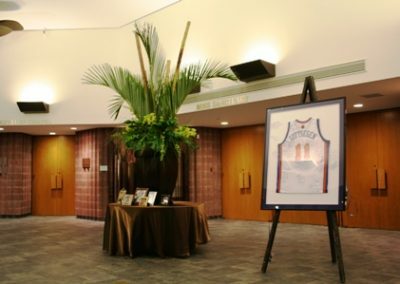 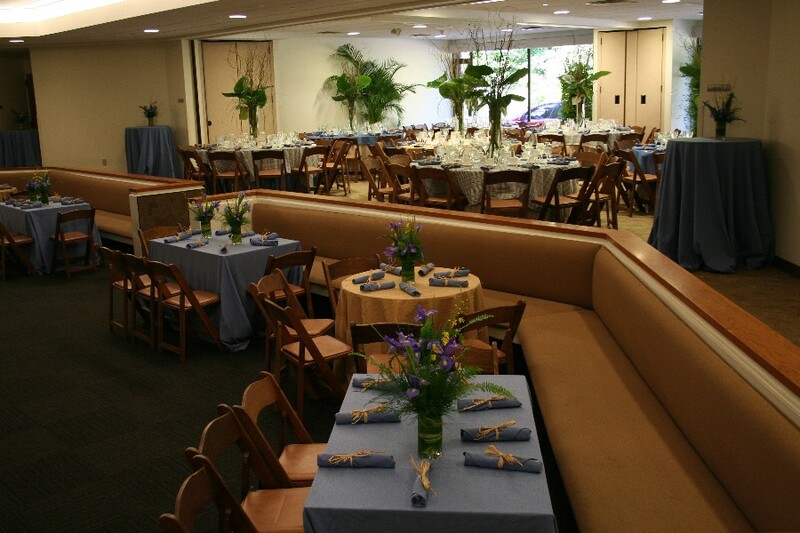 The spacious Saul Reinfeld Hall is the Temple’s premiere event space and can be transformed from a festive party atmosphere to an elegant ballroom setting. 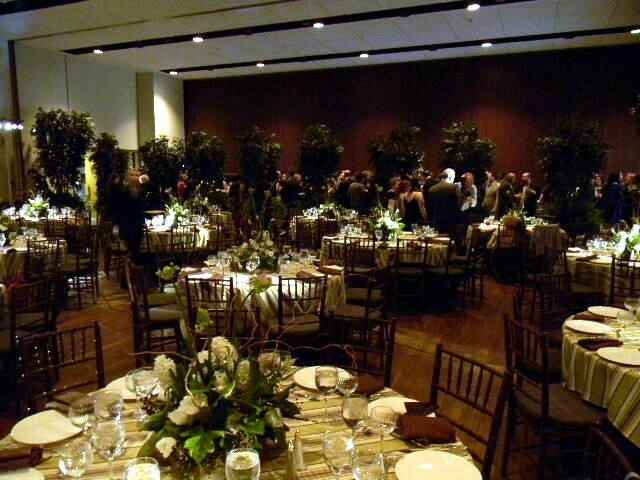 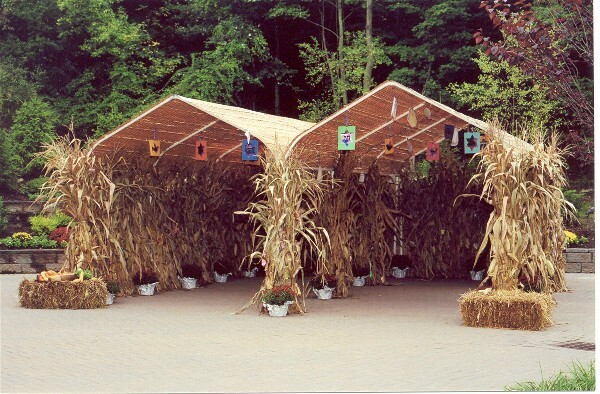 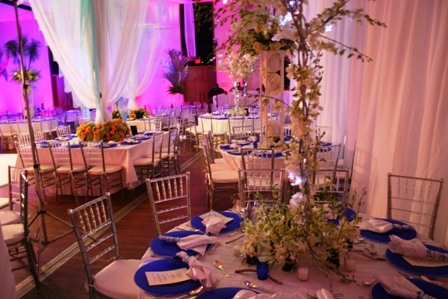 The Hall can be configured to accommodate from 180 to 300 guests. 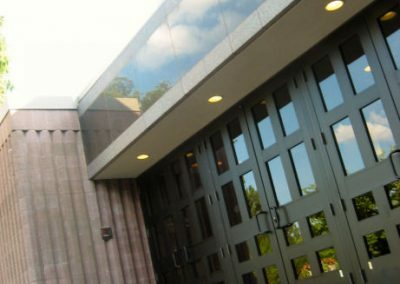 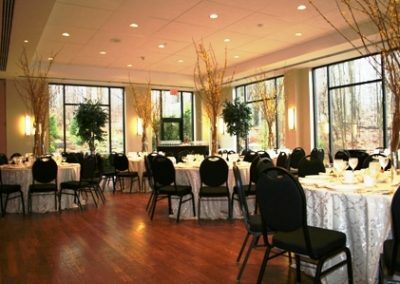 Adjacent to the Saul Reinfeld Hall and overlooking the Temple’s lovely gardens and wooded hillside, this glass-enclosed room is perfect for a Kiddush, cocktails or a small reception. 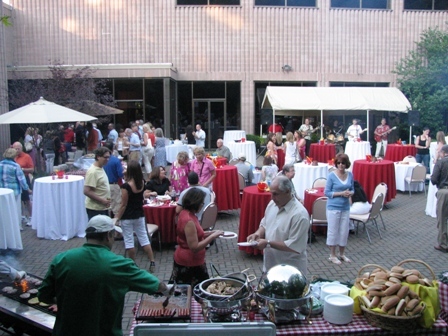 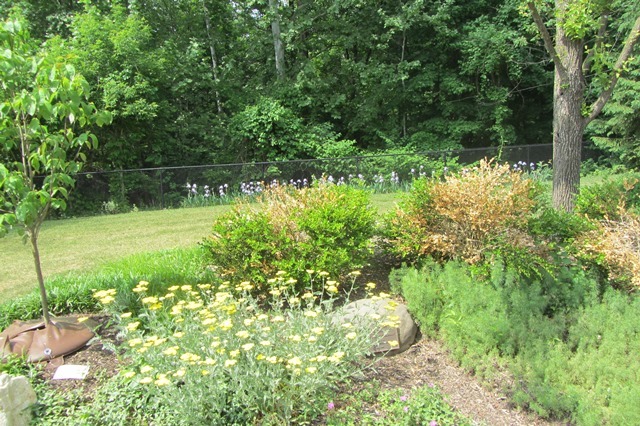 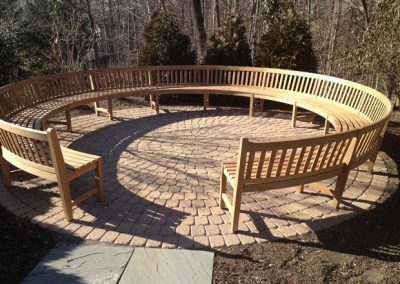 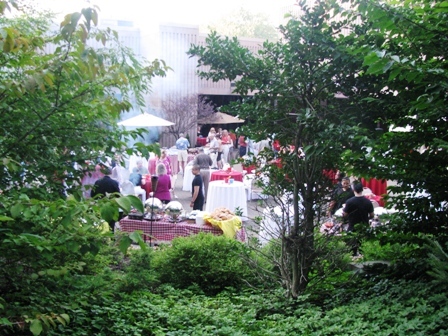 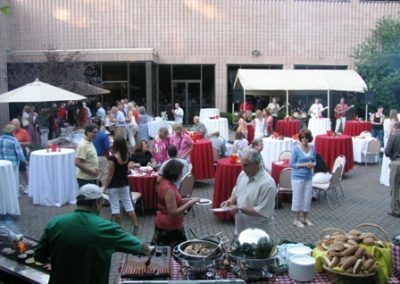 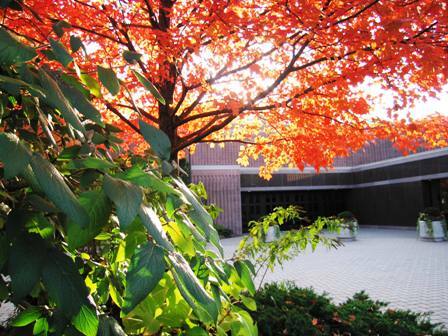 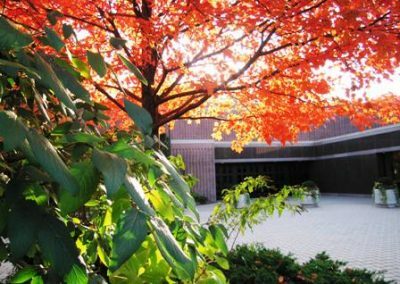 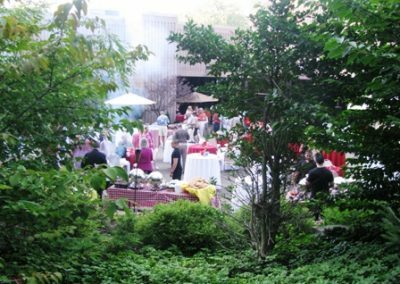 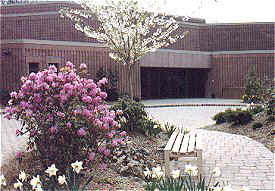 Weather permitting, the Patio in the Denburg Garden, accessed directly from the Silberman Conservatory, is available as an additional space for a reception’s cocktail hour. 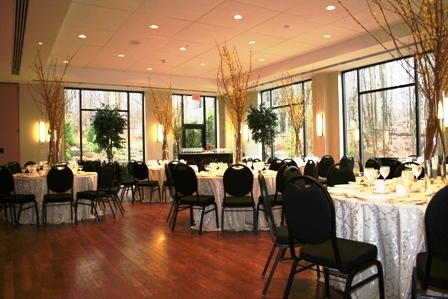 The Conservatory can accommodate 130 seated guests or up to 200 for a cocktail hour. 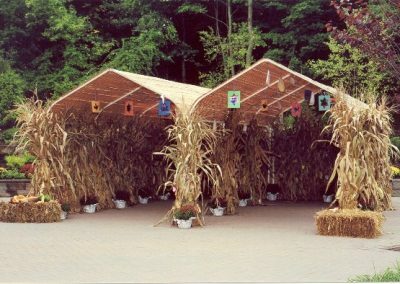 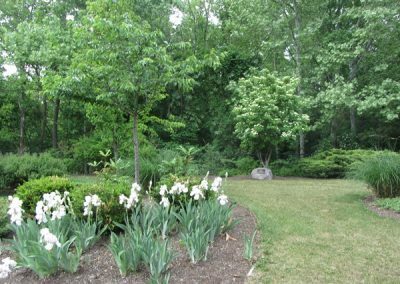 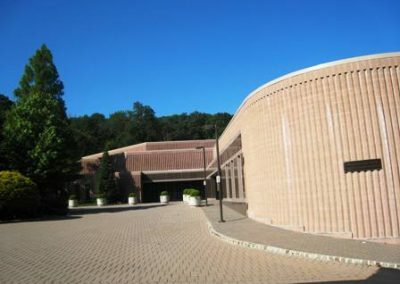 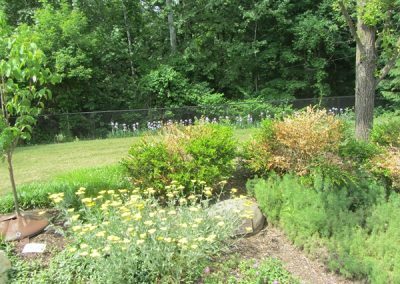 For further information regarding Temple B’nai Abraham’s facilities, please contact Tina Greenberg, Communications Coordinator at 973-994-2290 ext 217.